Note: Requires purchase of a DataLock® BT Secured USB drive. 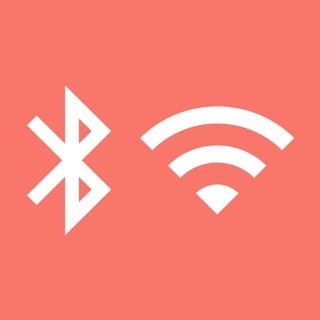 DataLock BT Technology (by ClevX) enables customers to use their iPhone or Apple Watch to authenticate user for access to the drive via Bluetooth Smart®. Multilayer user-authentication is available via: phone, phone + PIN, or phone + PIN + User ID/location/time. 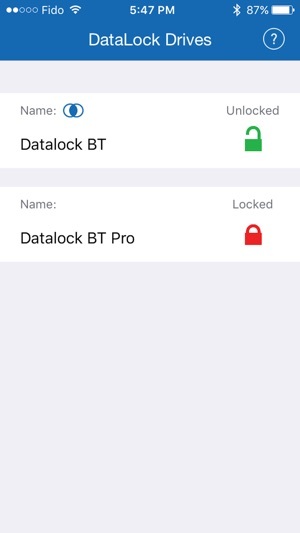 The DataLock app allows users to lock/unlock their DataLock BT drives (Flash, HDD/SDD) to keep their personal and business information protected. Multiple-factor authentication is supported. 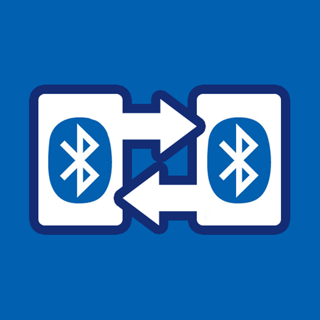 DataLock BT drives can be used with any host OS (i.e., Windows, Mac, Linux, Chrome, etc.) and any devices (computers, medical devices, TVs, DVDs, cars, printers, scanners, projectors, etc.) that have a standard USB port. DataLock BT requires no software preloaded on the drives.